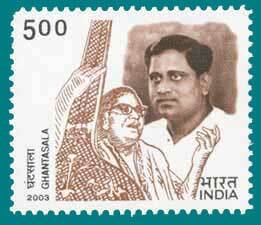 participated in the Quit India movement in 1942, and served 18 months in prison at Alipore and Bellary jails. He was convicted for rendering six patriotic songs. Each song fetched him three months' imprisonment. 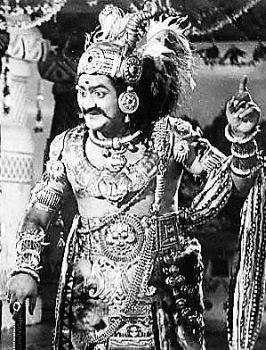 S V Ranga Rao was adjudged best actor at the 1964 Jakarta International Film Festival for his portrayal of Keechaka in Narthansala. It is the first time that an Indian actor received an international award in acting.Surprisingly, this fact is not wellknown among many people. After getting the award he felt very sad that his own country couldn't honour his talent even though it is accepted by all Indian film fraternity that no one can ever match to SVR's acting prowess. SVR and Gummadi went to the International Film Festival in Spain for the film Raju Peda where they met Richard Attenborough. SVR played Peda (meaning `poor') and, Attenborough commented that SVR should have played the `king'.SVR's charisma worked even on strangers. 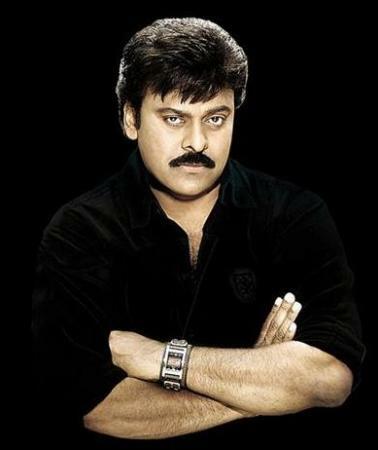 Chiranjeevi is the first south Indian actor to have been invited to attend the Oscar Awards presentation in 1987. TAMIL Amin AR Rahman, AR Rahman's six year old son has lent his voice for a song which is still `in progress'. The song is to be used for the Hollywood film Couples Retreat. The film is a romantic comedy directed by Peter Billingsley and stars Vince Vaughn, Kristen Bell and Jason Bateman in lead roles. It is expected to release by the end of 2009.